Design your own Jeju island tour! Certified & fluent English/Chinese speaking guide will show you around the real Jeju island. Tour guide and a private vehicle will be ready only for your group reflecting your own tour schedule. If you do not really know about Jeju island, our professional local tour guide will help you arrange the itinerary on the day of the tour, in the morning. Through discussion with our guide, you can simply enjoy Jeju tour as you designed. This tour is highly recommendable for those who want to have a relaxed and high-quality tour with family, friends, colleagues, elderly, infants. As it’s a private tour, you do not need to worry about unwanted shopping, attraction and etc. This tour is available only when cruise ship anchors in Jeju Island. This tour is available only when cruise ship anchors in Jeju Island. 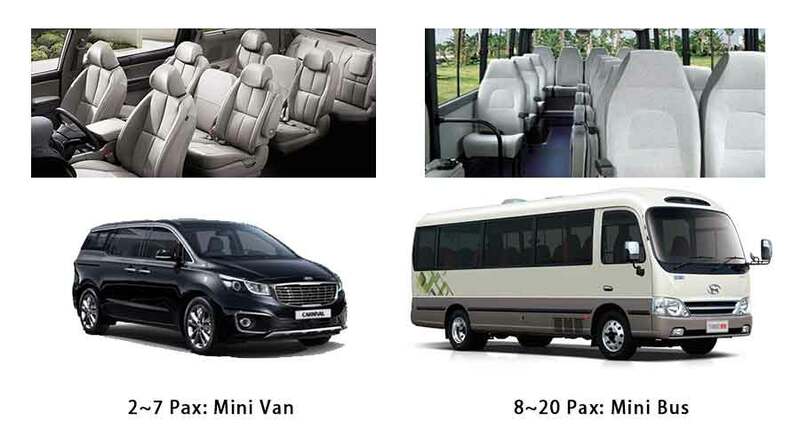 ※ If your group is more than 6pax, a minivan will be upgraded to a minibus. The additional cost is 300USD, you can make a cash payment directly to the guide on the tour day, before the tour starts. ※ Tour time is subject to change according to the cruise schedule. ※ Please write your cruise ship name, arrival/departure time, port name on the booking page. 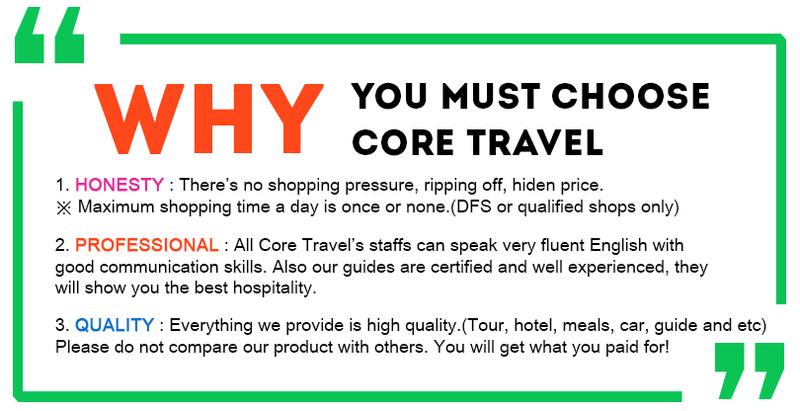 ※ Our guide will be holding a signboard with CORE TRAVEL on it. 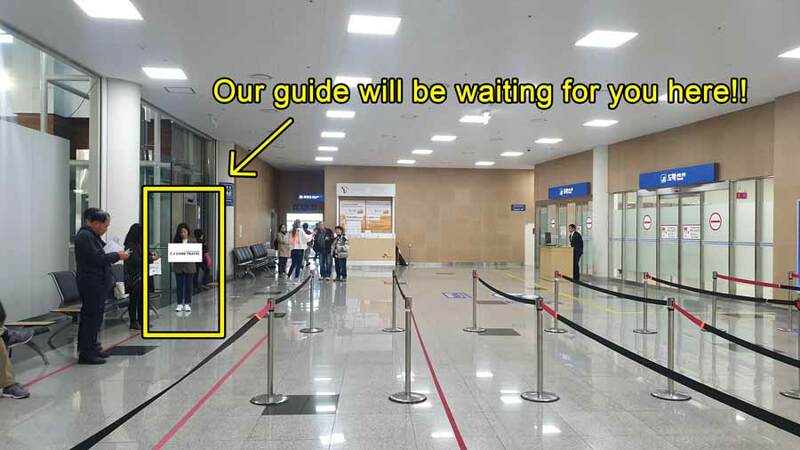 You can make a cash payment 110USD(=125,000KRW) when you meet our guide at the designated pickup point. If you cancel the reservation, the penalty must be paid.